"He who wants to teach never cease to learn"
Happy eid, madam. 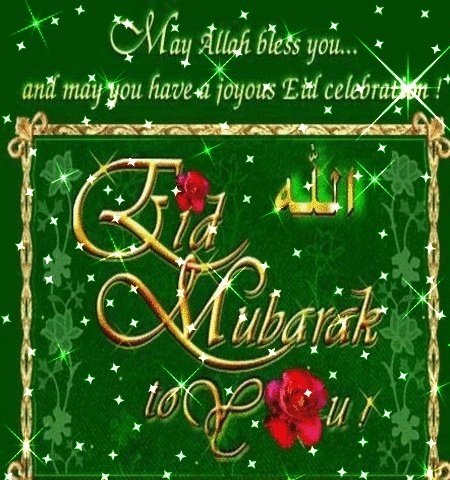 May all the blessing be upon you ,your family and the whole Muslim community wherever it exists. A nice picture. not more than the barbecue of course. I felt the words that were deeper and affecting. What do you think of that , Mrs. lous25? and flying in the same direction towards success, Insha Allah.